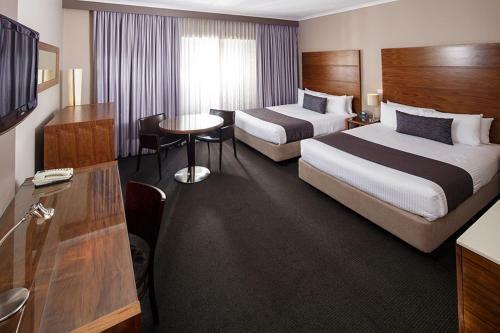 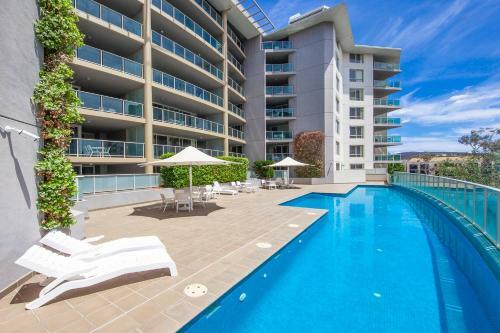 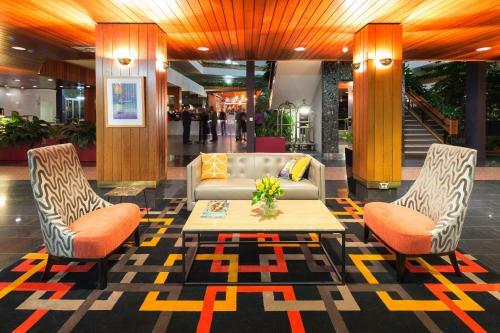 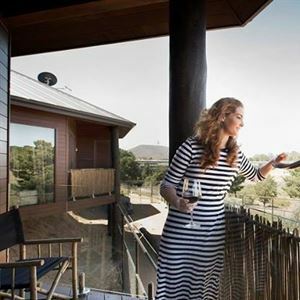 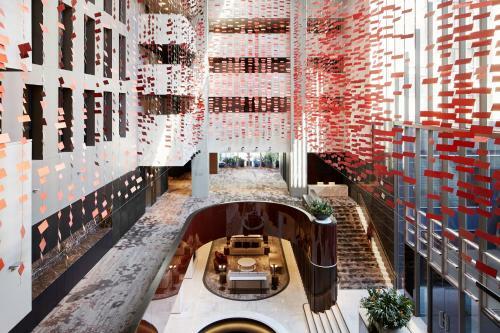 Aria Hotel Canberra is a new hotel offering a mixture of basic rooms and one and two bedroom apartments. 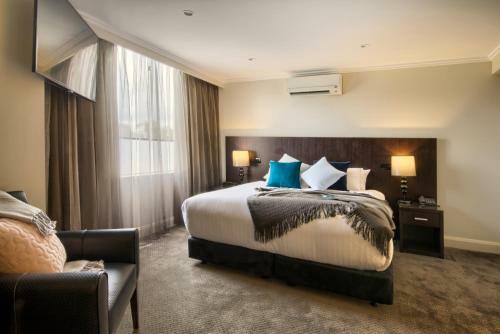 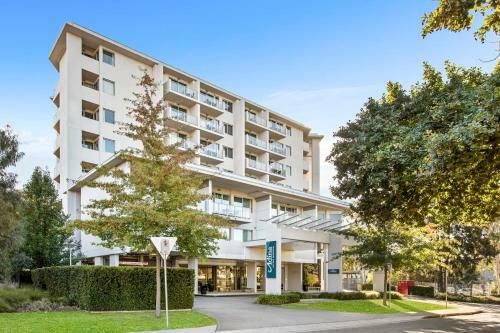 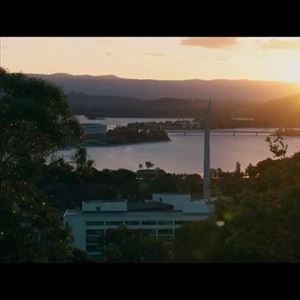 Located just a short stroll from the City Centre, down Canberra's most tree lined boulevard, Northbourne Avenue, is your stylish and comfortable 'home away from home'. 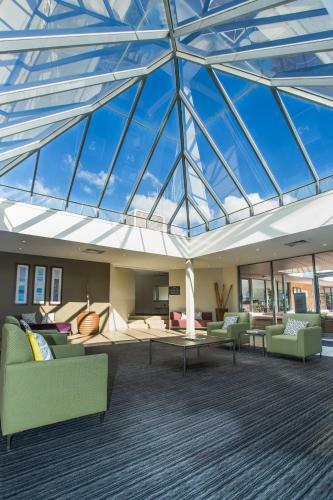 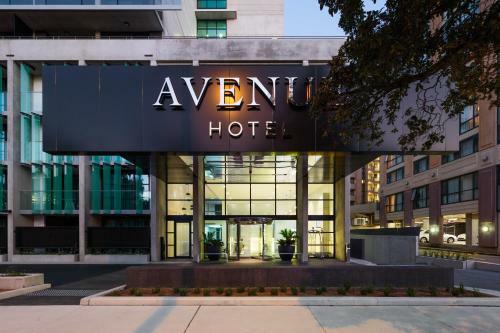 Offering hotel & apartment style accommodation in a unique lush atrium setting. 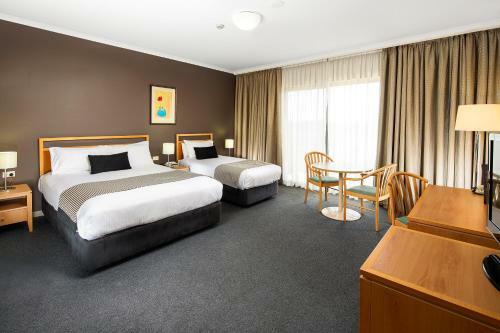 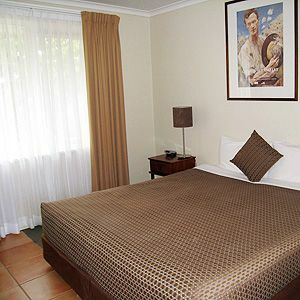 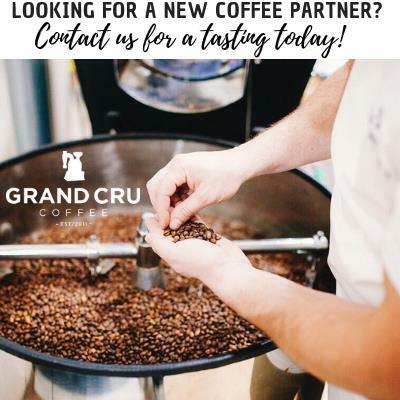 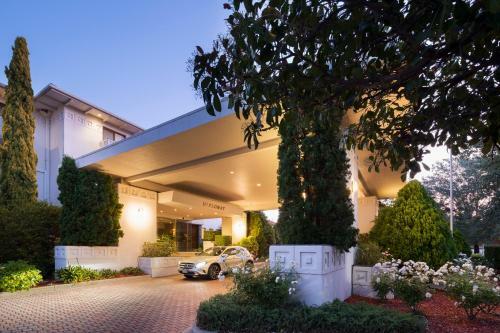 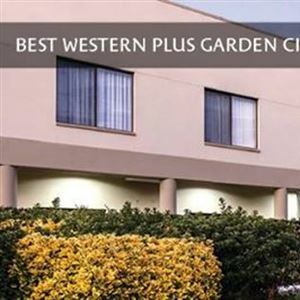 In the heart of Canberra & offering all of the comforts of a large Hotel but at very reasonable prices.